Way back in 2009, G.O.O.D. Music's Malik Yusef released his sophomore album G.O.O.D. Morning & G.O.O.D. Night. While not exactly a radio-success, the LP went on to sell in excess of 600,000 copies, gaining acclaim for Yusef's poignant spoken-word stylings and some stellar guest appearances. For those of us who slept on Yusef's G.O.O.D. Music debut, the album has now resurfaced in revised (read: "Deconstructed") form. Featuring much of the same material included in the retail release, the new rendition piles on some new guest features and original tunes. The star-studded guest list includes Kanye West, John Legend, Common, Big Sean, Maroon 5's Adam Levine, KRS-One, Twista and CyHi The Prince among plenty of up-and-comers. Download G.O.O.D. Morning & G.O.O.D. Night (Deconstructed) and share your thoughts in the comments section. 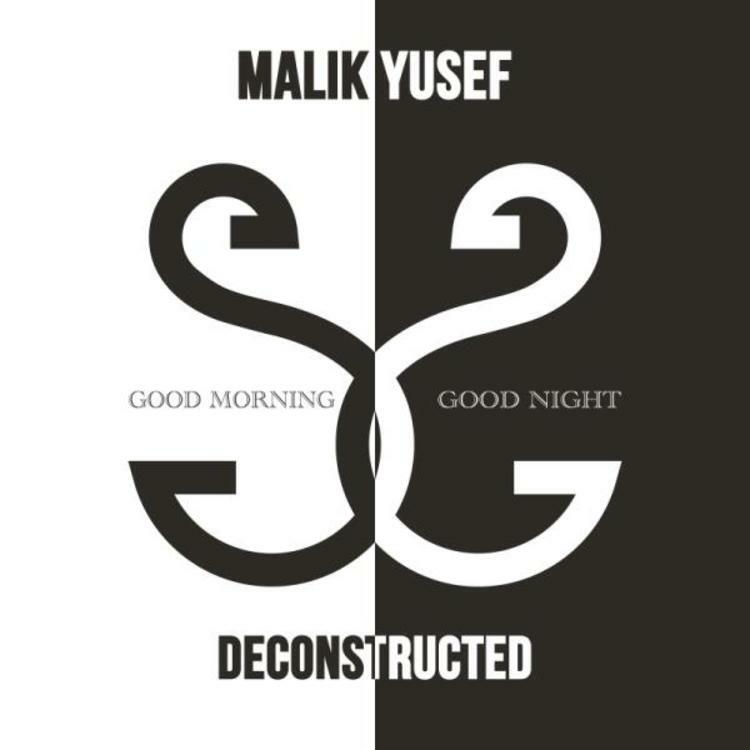 Follow Malik Yusef on Twitter for more from the Grammy Award-winning spoken-word artist.